The new C6 of the Comfort line of Kettler is ideal for fitness beginners, who want to start their home training. The name "Comfort" line says it all. The Ergo C6 provides good ergonomics and easy adjusting possibilities of saddle and handlebar to create training as comfortable as possible. The deep step-through height makes an easy getting on and off possible to start your training immediately. The LCD training computer of the C6 offers 10 training programmes. While exercising, all important training data can be well and clearly read. The simple and easy menu navigation helps you to get quickly to your desired training programme or to adjust the training resistance. The induction brake system with a maximum power of 250 watt offers sufficient resistance for beginners and advanced users. 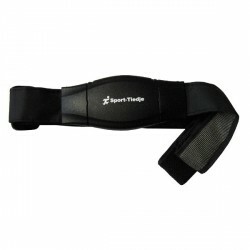 The exercise bike measure the pulse with the hand pulse sensors or with an optionally available chest strap. Using the integrated HRC training programme (heart-rate-control), you can train within a desired pulse rate. The design of the C6 is very stable and it can be loaded up to 130kg. The training resistance can be set in two different ways. The bike is equipped with a MANU mode and an AUTO mode. In the MANU mode, you have a gear shift with 20 separate levels. In the AUTO mode, a pedal resistance from 5 to 250 watt can be set in 5-watt increments. Thanks to transport wheels on the front base, the exercise bike is easy to move. 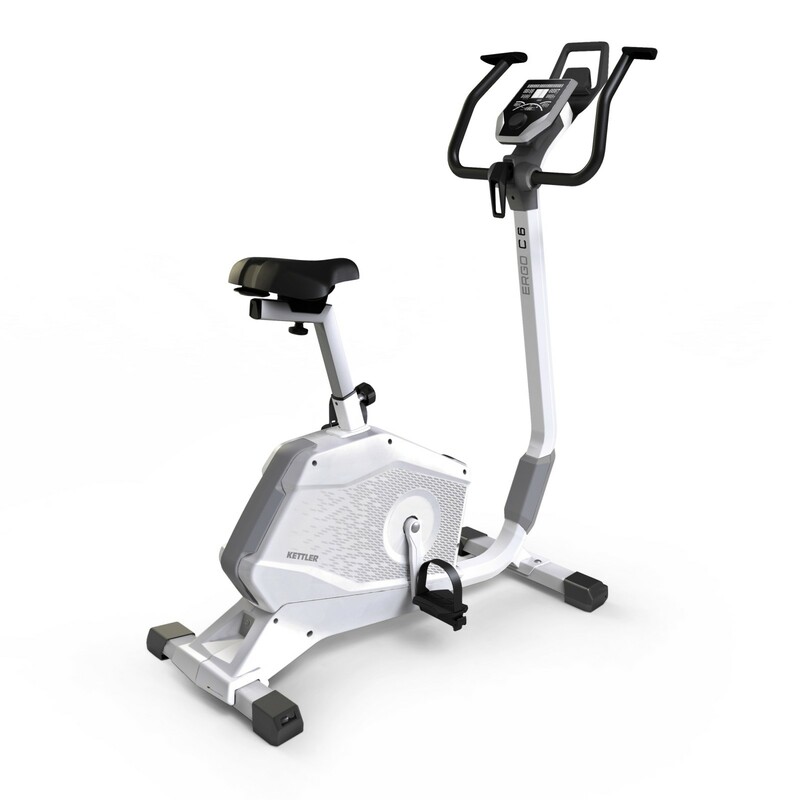 Kettler exercise bike Ergo C6 add to comparison list.